Don’t ask yourself what Somalia needs. I know your parents hold you up to high expectations, and that you feel compelled to become Somalia’s Gandhi or MLK. I know that you feel confused over your true identity and that you might feel a need to solidify your somalinimo by contributing something. What Somalia – and the world in general- needs is for you to address your inner pain that you’ve been suppressing ever since you discovered that it’s a nuisance. Don’t ask what Somalia needs. Ask yourself what sparks your passion. What makes you lose track of time. 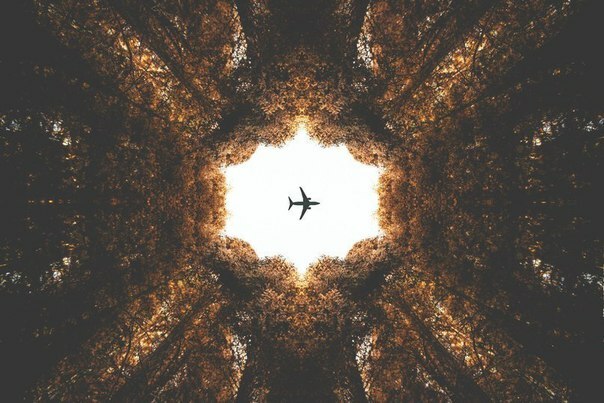 Where your mind goes when daydreaming. Somalia needs the true you, the authentic you, the vulnerable you. The you that dares to stand in her scarred soul and do so without budging for the criticism of the nay-sayers. The you that has endured heart breaks and betrayal and still looks for the good in people. The you that braves the unknown abyss within. Our innate gifts lie buried beneath the rubble of facades and expectations. Dig into yourself and you’ll find everything you need in life. You don’t need to find your path, your career, or your legacy – you already are those things. Passion is a force beyond our comprehension. It can’t be forged nor can it be forced. It’s an intricate part of our being, just like our height or eye colour is an intricate part of our body. It doesn’t need fixing or adjusting. It just needs to be unblocked; unblocked by your fears, and perfectionism, and what-ifs, and shoulds. You need to declutter others projections,perceptions,predictions and pessimism that have accumulated within you over the years, and give your soul space to grow a garden. Martin Luther King Jr., and Gandhi- they didn’t envision, at the onset, that they’d achieve what they did. They just did what they were burning for and that fire of passion purified them and shaped them into their legacies. They didn’t see it coming. But it was within them, just like a tiny seedling that grows into a giant sequoia tree; let yourself grow into you, and stop forcing yourself to become what you’re not! And because you crave that approval, you become an emotional slave. Self-acceptance is emancipation. Vulnerability is a raging fire. Set yourself on fire and light up the darknesses in this world. Finding the center of strength within ourselves is in the long run the best contribution we can make to our fellow men. … One person with indigenous inner strength exercises a great calming effect on panic among people around him. This is what our society needs — not new ideas and inventions; important as these are, and not geniuses and supermen, but persons who can “be”, that is, persons who have a center of strength within themselves. This is so thought provoking. Too many have tried to hold Somalia by force, but in reality Somalia need a leader who understands it and will caress and care for this beautiful country.